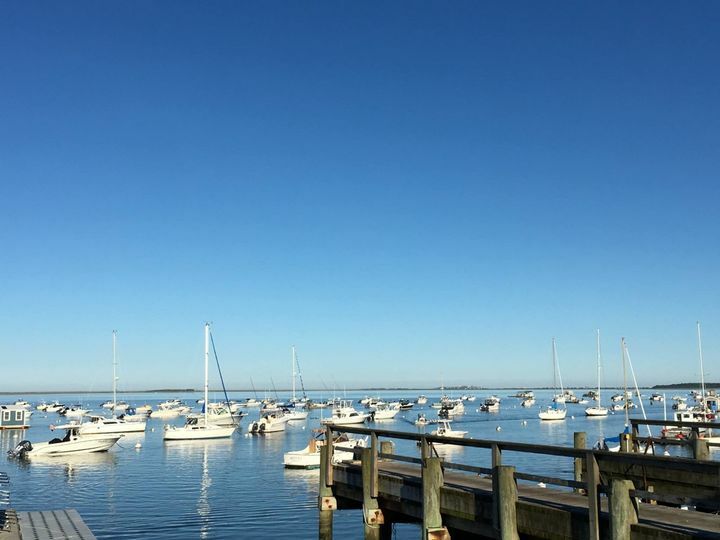 Celebrate on the South Shore with a magnificent view of the Duxbury Bay at the Duxbury Bay Maritime School, a wedding venue located in Duxbury, Massachusetts. 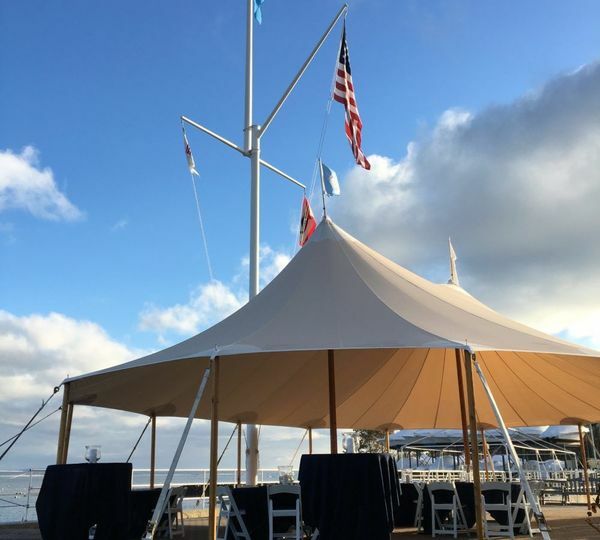 The scenic waterfront backdrop is sure to create lasting memories of the special wedding day for both couples and their guests. 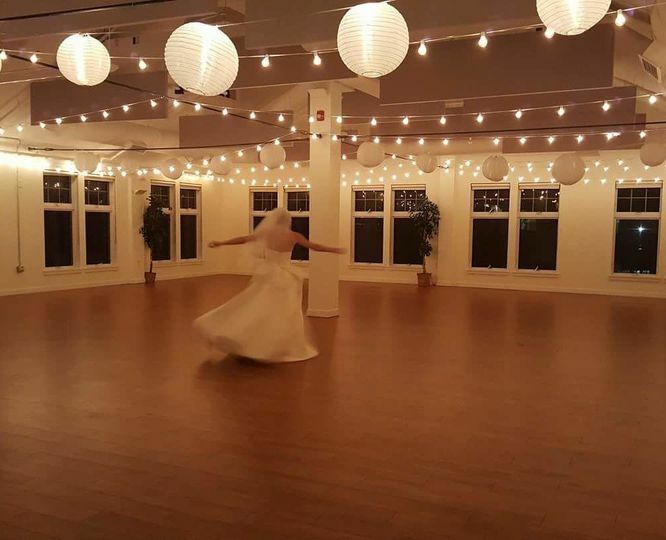 This classic venue in historic Duxbury lends vintage and elegance to any wedding. 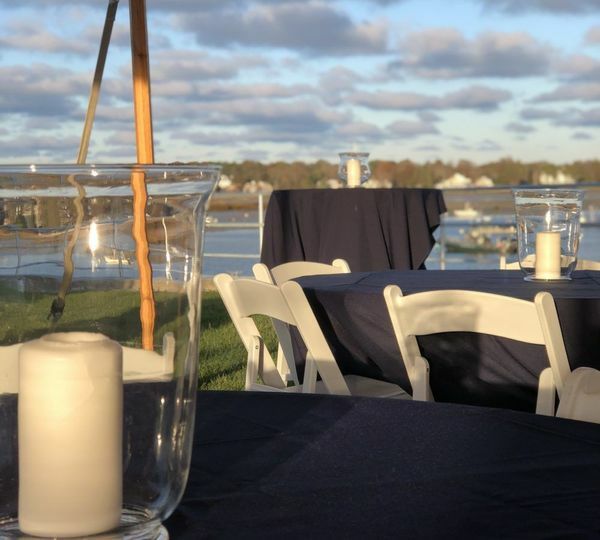 Couples looking for a beautiful venue on the waterfront that can accommodate large and small weddings may find Duxbury Bay Maritime School an ideal setting. The venue can host up to 165 seated guests and up to 330 guests for a cocktail-style gathering in Clifford Hall. 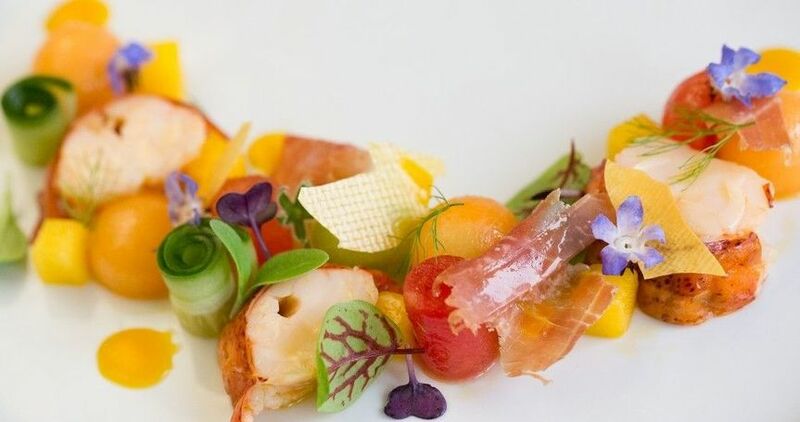 Clifford Hall spans 2,400 square feet – a spacious setting for dining and dancing. 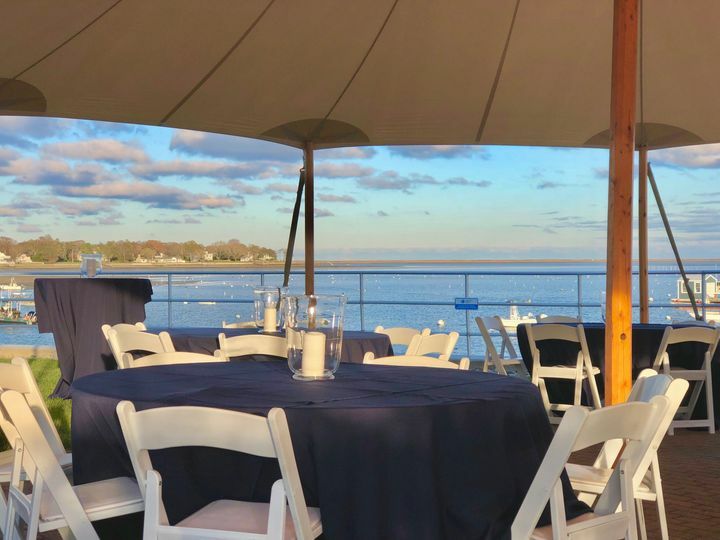 All who gather to celebrate the special day can gaze out onto the Duxbury Bay through expansive floor-to-ceiling windows. The outdoor deck area spans 600 square feet and offers an up-close view of the waterfront. 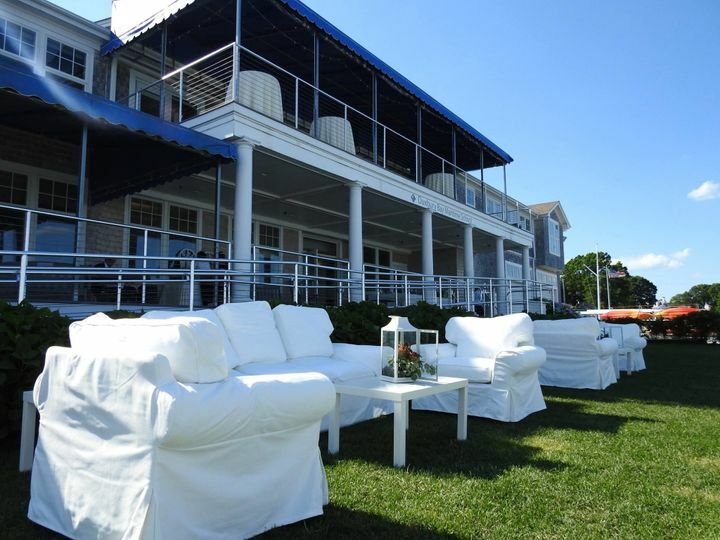 Overlook the water on the front porch and paver area – socialize, share conversation and a cocktail or exchange vows in the serene beauty of the waterfront. Other outdoor areas available, including the outdoor lawn and covered porch. For celebrations with a DJ and dancing, the dance floor can accommodate up to 150 guests. The venue is fully ADA Compliant. 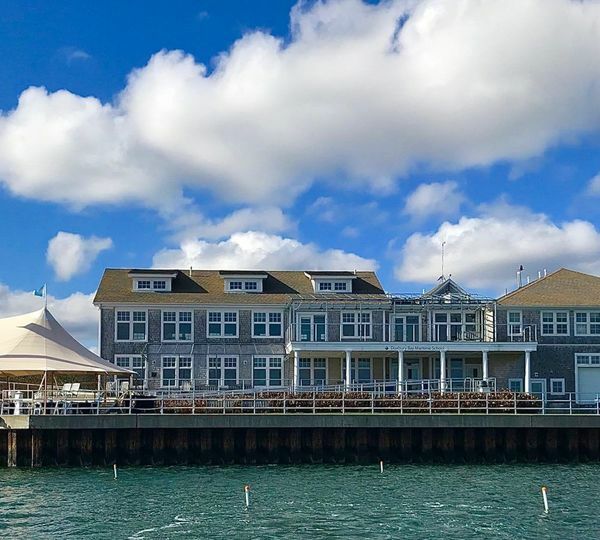 Duxbury Bay Maritime School (DBMS) offers a wrap-around porch and function room overlooking Duxbury Harbor as well as a beautiful grassy lawn. 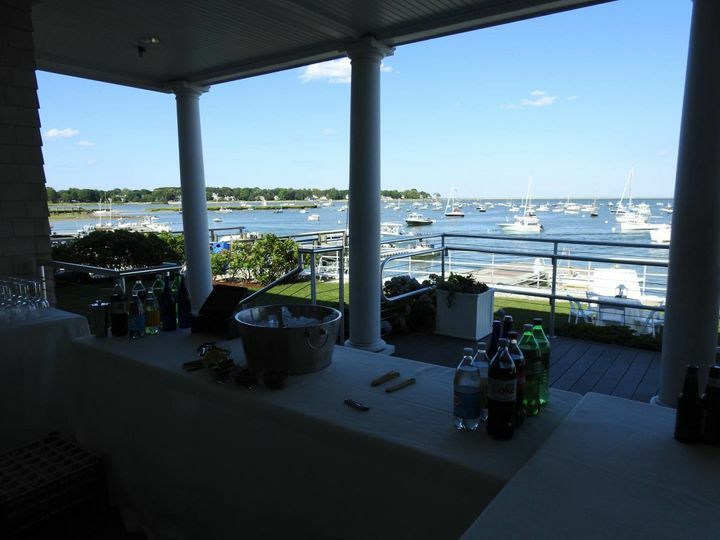 What a fabulous venue for a reception if you are looking for a classic location in New England. The shingle style building with walls of glass just can't be beat. 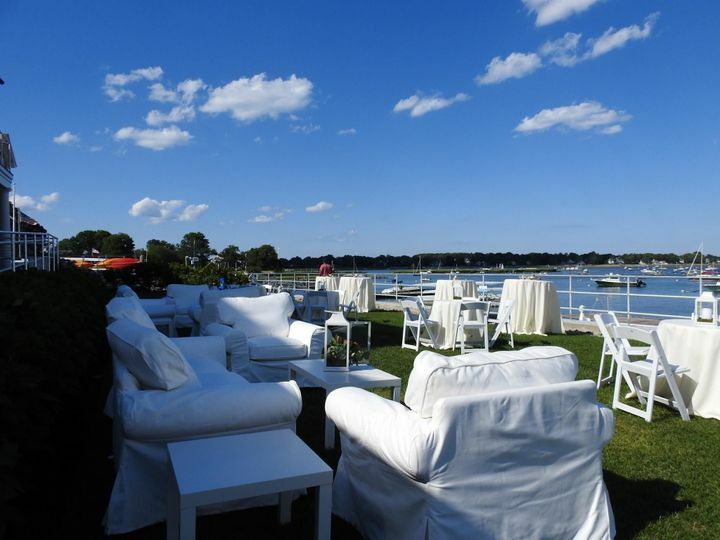 The event planner was extremely helpful, loaded with suggestions and very flexible. 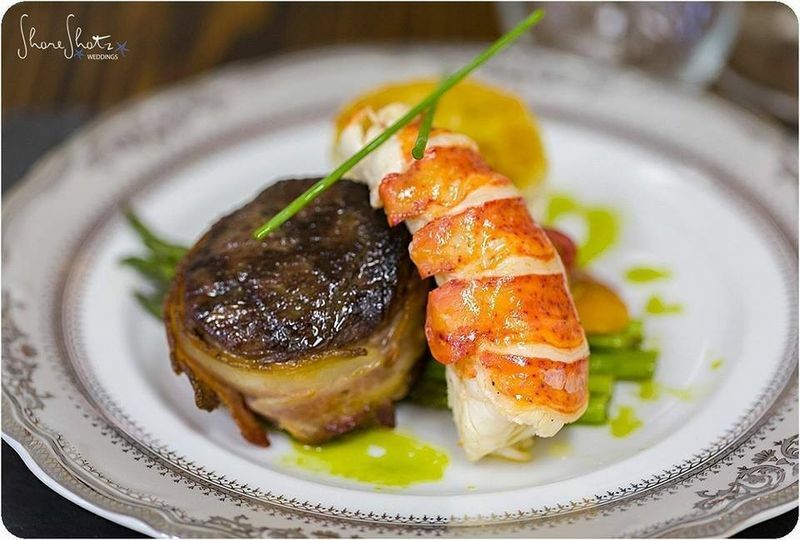 DBMS offer options for caterers and provide full liquor service. There is plenty of parking and the ambience just can't be beat. My daughter's wedding was on a beautiful evening in early June. She was able to arrive by boat and tie up at the DBMS dock. Cocktails and a raw bar were on the lawn and were followed by dinner and dancing in the Clifford Room. There simply was nothing lacking. Don't take too long to consider this venue however as they book up fast. The venue is beautiful! The lawn and deck arenowrct for the cocktail reception. The dining room is gorgeous! 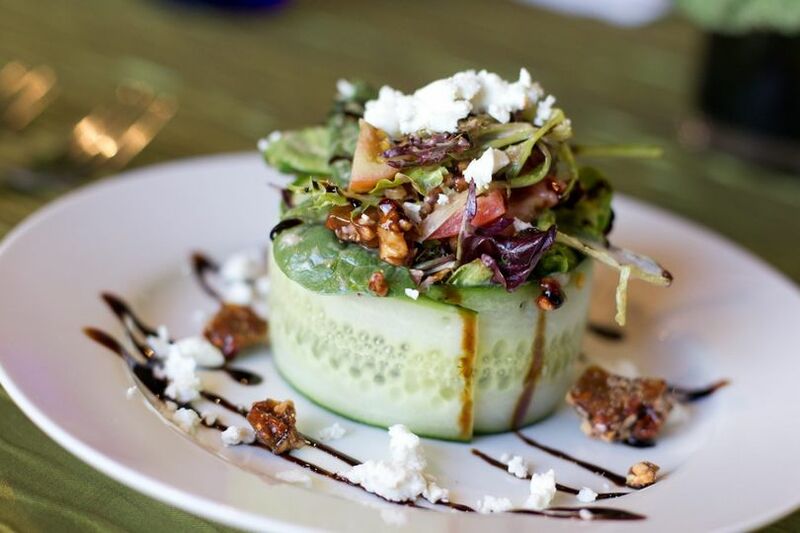 Great hidden gem; located right on the water. Beautiful room and outdoor porch overlooking water.. The staff was amazing and very easy to work with.